A test to learn how Elle-Marja (Lene Cecilia Sparrok) measures up in "Sami Blood." Photos courtesy of "Sami Blood." ACCEPTANCE, sometimes, of who and what we are, can be a 180-degree experience. A first step might be discovery of the other, then experimentation/exploration of this other, followed by embracing it while rejecting our true heritage, then - occasionally brought on my regets or being outed - reaffirming (acceptance) our original selves. The heroine (Lene Cecilia Sparrok) has such a journey in "Sami Blood. "Amanda Kernell's rather personal film and feature debut, a hit on the festival circuit, opens today at New York City's Landmark Sunshine Cinema. It will open in some other parts of the country in the coming weeks. Told mostly in flashback, "Sami Blood" is a story of the little-known indigenous, reindeer-herding Sami people of Sweden - of which the director is one - and the discrimination against them in that country. It is inspired by AK' s grandmother, but it is not clear whether the heroine is based on that lady. Suffice it to know that some Sami have wholly rejected their heritage and fully assimilated into the larger Swedish and Scandinavian culture. Discrimination against them persists to this day. In 1930s Sweden, Elle-Marja (LCS, a Sami Swede with no previous acting experience) and her younger sister Njenna (LCS's real-life actor sister, Mia Erika Sparrok) are sent to a Swedish boarding school for Sami or Lapland people. There, like so many indigenous and/or conquered folk, they are fed a steady diet of state-sanctioned propaganda about the superiority of the larger/conquering culture while their own is subjugated and castigated. Of course, they are harassed by the lowly townies. 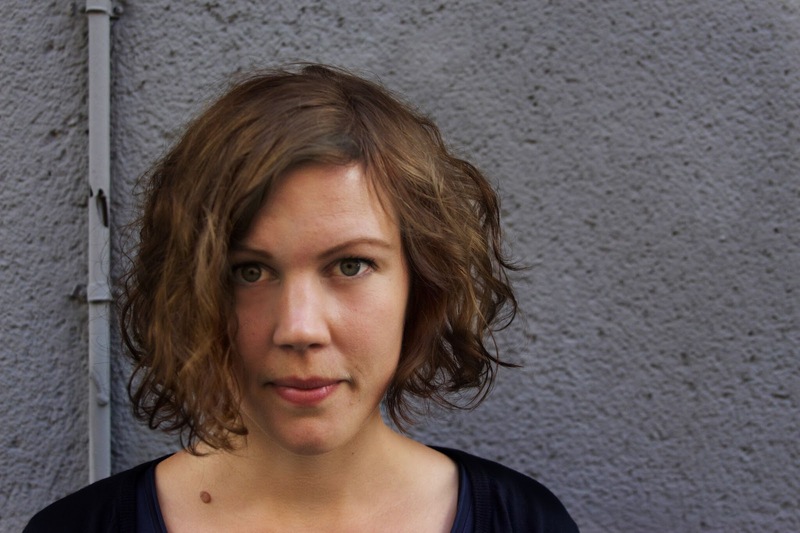 Amanda Kernell, a Sami Swede, is the director of "Sami Blood." Elle-Marja, initially indifferent to being sent away and who excels in her studies, slowly begins to distance herself from her culture. A final turning point is a humiliating "race biology" scene during which she is forced by a doctor to disrobe in front of a group. Seemingly, from then on she feels a little inadequate about her Sami origins. No at all surprising, is it? "Sami Blood" is a film about a lot of things. Not only about rejecting one's culture and inferiority complexes. And bigotry. It is about wanting to fit in, especially during the fragile teen years. And peer pressure. Defying and denying family; one's very own name. It is about going home again. Finally, regret and making amends. LCS, who leads an able cast, gives a searing performance as Elle-Marja. A vast number of emotions scrolls across her face when she faces or exhibits humiliation, shame, anger, hubris, chutzpah and regret. In old age, "Cristina" (Maj-Doris Rimpi) wears the weight of her choices in every line deeply etched on her face. When as a mother and grandmother, Elle-Marja returns home to her sister's funeral a long estranged figure, she at first obstinately continues to rejects her past. In short order, however, she re-embraces it through two significant acts. In fact, she accepts both past and present, for they both have made her who she is. "Sami Blood" is yet another tale of what can happens when a person or people are disenfranchised. When one disowns one's past. Sami school children, not at-ease, awaiting inspection by their betters in "Sami Blood." It is a film with universal appeal; it will resonate with many.